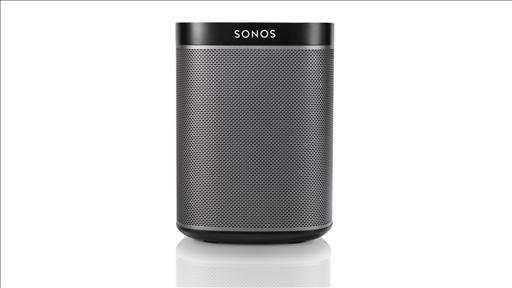 Sonos brings “Wi-Fi Hi-Fi” sound to TVs. 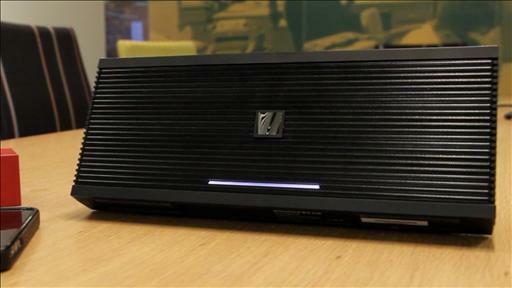 Logitech’s UE Mobile Boombox offers solid sound for $50 less than the Jambox. The European conference gets a new owner. Can a $99 Bluetooth Speaker Beat the Jambox?